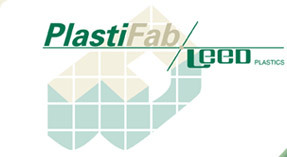 PlastiFab / Leed Plastics believes that the service our customers deserve and rely upon is the driving force behind our never ending research and continued improvement practices which enable us to perform many unique processes that support our customers requirements. Quality and Safety are practiced under the scrutiny of outside sources that grade our company on a regular basis to ensure that all products and practices exceed expectations. CAD/CAM Programs with acceptance of most program formats along with fully integrated production management software systems in state of the art computer hardware is maintained regularly as well allowing our customers to do business with confidence. 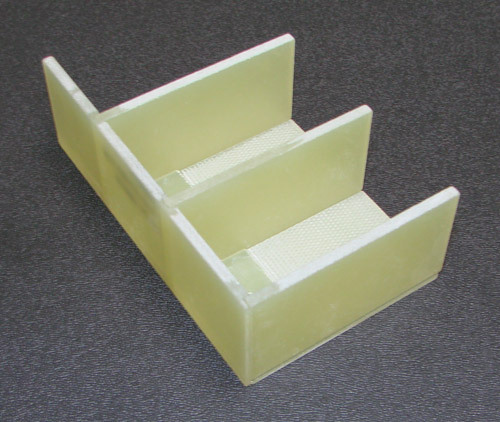 Manufacturing and Production abilities also include plastic welding, plastic bonding, plastic buffing, plastic flame polishing, hardware installation, assembly and in-house tool grinding. 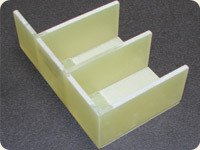 Industries served by PlastiFab / Leed Plastics include Aerospace, Interplanetary, Defense, Semi-Conductor, Electronics, Turbine, Transportation & Musical Instruments. Plastifab / Leed Plastics is commited to continual improvement of the Quality Management System and satisfying customer and applicable legal requirements with only the highest qualtiy products competitively priced, efficiently produced and delivered on time. The most important element of our success, as always, has been the relationships we have developed with our customers. Our goal is to competitively produce custom parts and assemblies to print and with service that exceeds customer expectations through a program of continuous process improvement. To provide exceptional values and support to our customers while continually improving in the industry that we serve. Ethics - Produce quality parts that the customer can depend on. Teamwork - Everyone works together as a cohesive unit. Quality - We ensure our products to be manufactured and built to the highest standards without exception. Customer Service - Product quality, parts on-time and addressing customer concerns quickly, thoroughly, professionally and with courtesy. By maintaining a broad range of precision manufacturing capabilities, we can produce an infinite variety of custom parts and assemblies. 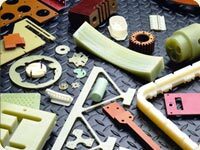 Over the past 40+ years PlastiFab / Leed Plastics has produced tens of thousands custom parts and assemblies for a wide variety of world class manufacturers. Delivery of your product when it is needed means having the raw material in stock. We are a major stocking distributor for most types of high performance plastics; certifiable to N.E.M.A., military, federal and U.L. specifications.